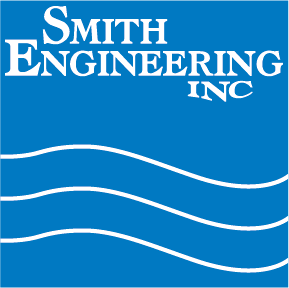 Matt Dammann is Smith Engineering’s newest Sales Representative. 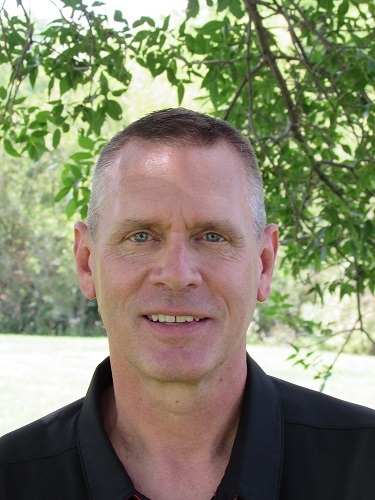 Matt has been in Technical Sales for over 20 years and has a Bachelor’s Degree in Business. Matt lives in Waconia, MN with his wife and daughters, Terri, Madelin and Ellie. They also share their home with Itasca the cat. Matt enjoys spending time at the cabin, fishing, and attending his daughters’ sporting events.